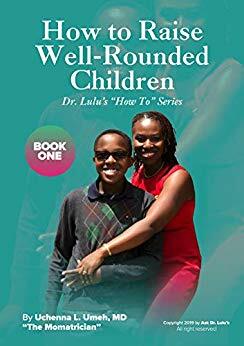 This book provides easily implementable practical tips for parent engagement with their children. The main theme, however, is leading and teaching by example. I hope you enjoy reading it and come back in the next few weeks for book two and the rest of the series over the next few months... Cheers and Happy reading!